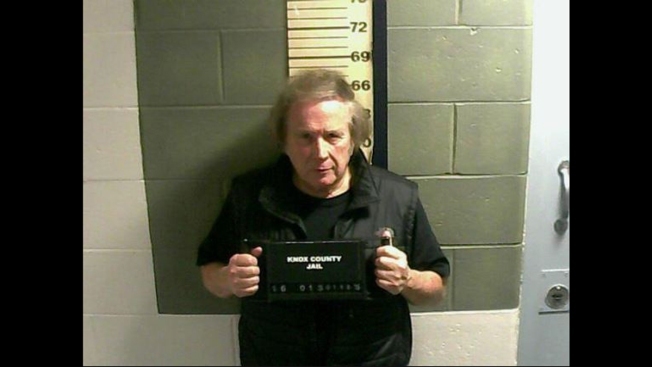 Singer Don McLean is pleading not guilty to additional charges stemming from his domestic violence case in Maine. The "American Pie" singer didn't appear in court during a proceeding related to the case Monday. The Knox County district attorney's office added five charges against McLean last week, bringing the total to six. McLean's attorney has entered not-guilty pleas to all six charges, including domestic violence assault. Police arrested McLean on Jan. 18. McLean said in a statement Monday that the new charges do not change his position that he is not guilty. He says the case is "a tragedy for our family and especially my wife." McLean's wife filed a handwritten request for protection after the January arrest. The couple later announced through McKee that the protection order was dismissed.